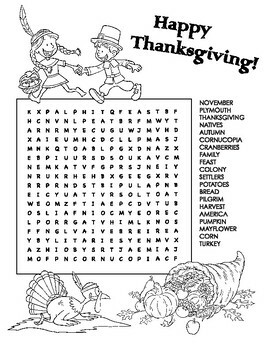 Entertain your kids this Thanksgiving with this Thanksgiving Activity Book! 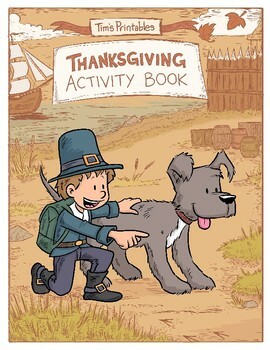 This delightful festive activity PDF includes dot-to-dots, a maze, a spot-the-difference activity, and an original story about the first Thanksgiving, called "William's Thanksgiving Hunt." 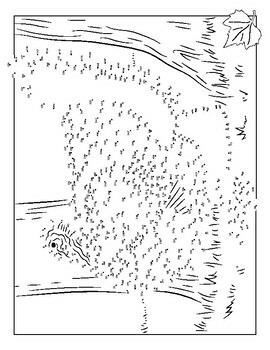 16 pages total. 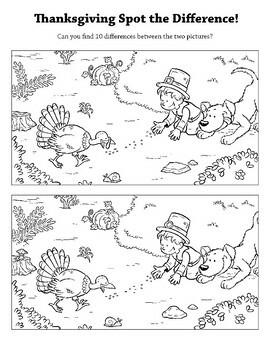 Answer keys includes. PDF format.